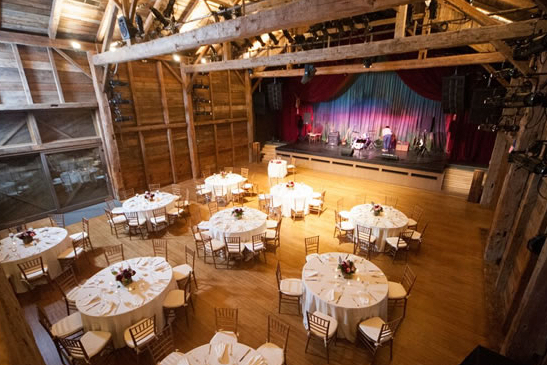 The Barns at Wolf Trap is a popular night spot for DC area music lovers. 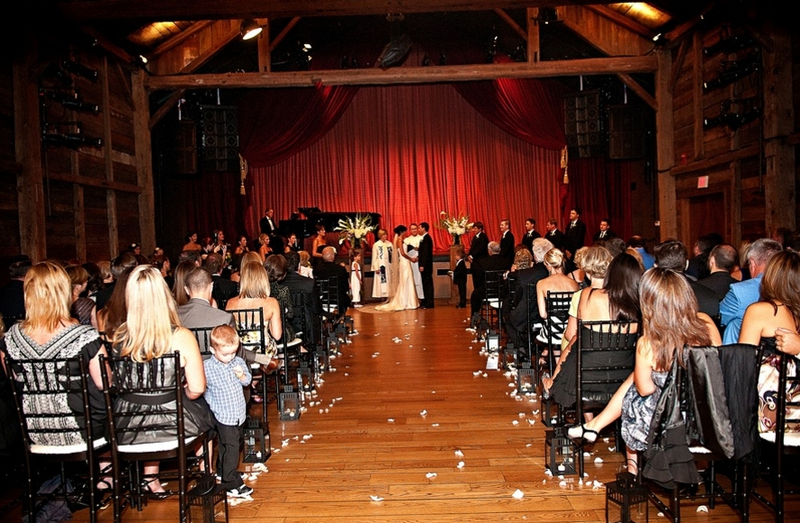 At 382 seats, it allows audiences to experience top-notch artists in an intimate setting. 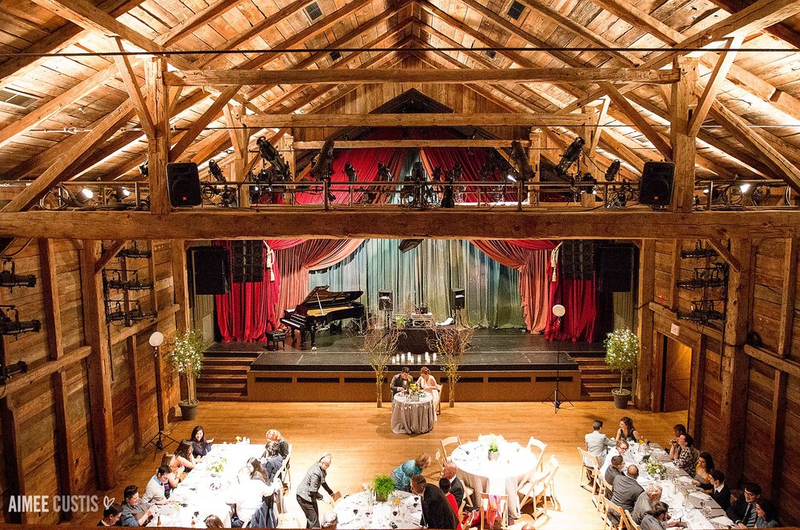 The venue is owned and operated by the Wolf Trap Foundation, which is committed to creating an artistic lineup as diverse and discerning as the audiences that attend year round. You’ll find more than 80 performances annually between October and May, everything from jazz greats to chamber musicians to legendary folk singers.